Laboratory Information Management Systems (LIMS) are an important part of any modern laboratory. It is vitally important that any LIMS in operation function properly and reliably to ensure both data integrity and regulatory compliance. As such, a thorough computer system validation (CSV) plan should be developed and executed as part of any LIMS implementation project to confirm that the system is functioning as expected. 07/24/2018 - How big a deal is FDA's Case for Quality? 07/20/2018 - Grant Writing? Scientific Writing? Get our Expert's Tips. Of course, keeping personal health information protected is important, but what challenges exist to this point in the highly busy and time-sensitive setting of the emergency medical setting? At the end of 2017 Mahlaola and van Dyk published an article on this topic in the South African Journal of Bioethics and Law that "argues that the minimum standards of effective password use prescribed by the information security sector are not suitable to the emergency-driven medical environment, and that their application as required by law raises new and unforeseen ethical dilemmas. " 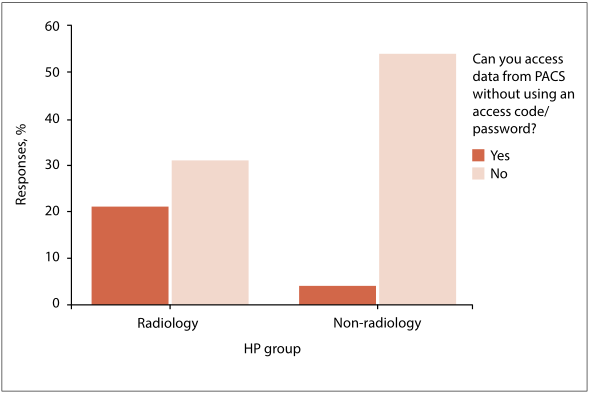 Using the picture archiving and communication system (PACS) as the primary focus, the authors collected survey responses from Johannesburg-based hospital and radiology departments. After analysis and discussion, they conclude that indeed some ethical quandary exists in the fight to protect patient data using passwords while also trying to save lives, particularly in settings where "seconds count." How best can we retrieve value from the rich streams of data in our profession, and introduce a solid, systematic process for analyzing that data? Here Kayser et al. describe such a process from the perspective of data science experts at Ernst & Young, offering a model that "aims to structure and systematize exploratory analytics approaches." After discussing the building blocks for value creation, they suggest a thorough process of developing analytics approaches to data analytics. They conclude that "[t]he process as described in this work [effectively] guides personnel through analytics projects and illustrates the differences to known IT management approaches."